The spirits category continued its stead growth, increasing its market share for the eighth consecutive year, according to the Distilled Spirits Council’s state of the union. 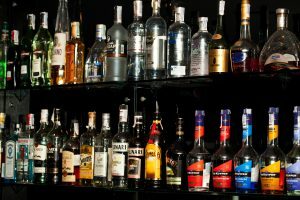 Spirits suppliers sales were up 4 percent to $26.2 billion, an increase of roughly $1 billion over 2016. This marks the fourth consecutive year supplier sales grew by at least $1 billion. Volume was also up, growing 2.6 percent to 226 million cases. The growth has been weighted towards the high end, super premium products, according to the Council’s SVP of economics and strategic analysis. The top 3 factors that contributed to the growth in 2017 were: increasing consumer confidence, millennials preference for premium products and more company product innovations/line extensions that resonated with consumers.